The Atmosphere of Anicent Rome: Experience the Roman Empire in breathtaking detail, from the far northern reaches of Britannia to the Colosseum. 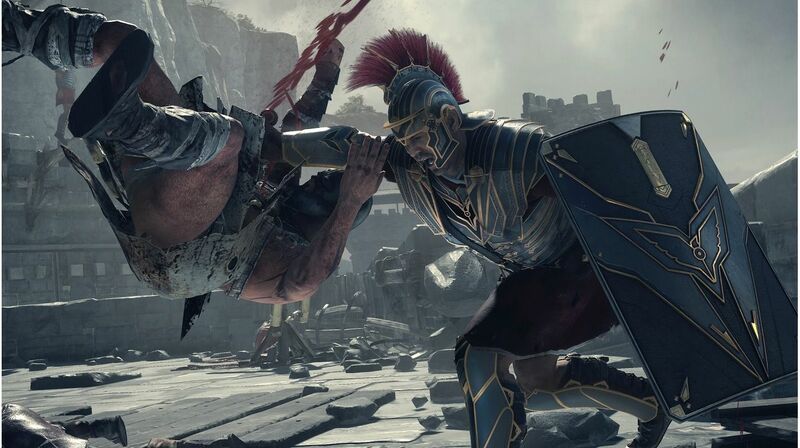 Brutality of Ancient Warfare: Roman warfare is brought to life in vivid, visceral detail, thrusting you into the chaos of close-quarters combat, where you can see the emotion on your opponent’s face. 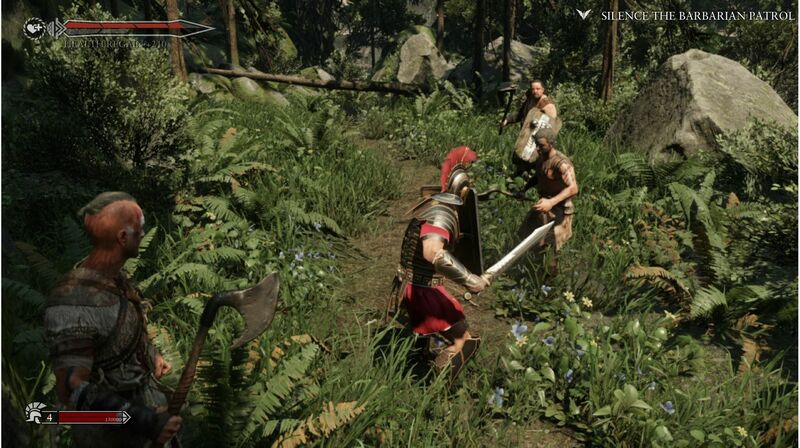 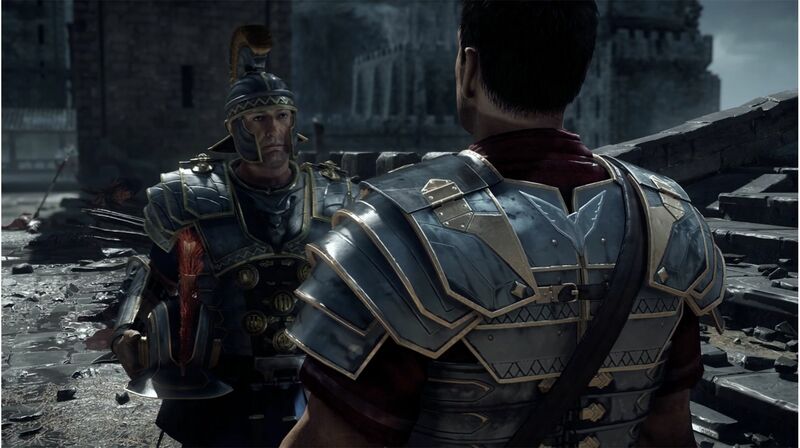 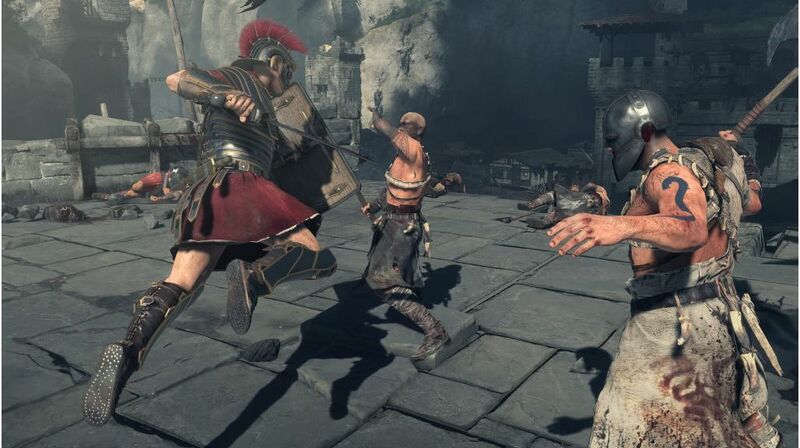 Next Gen Graphics: Ryse: Son of Rome is powered by Crytek's proprietary engine CryEngine 3, that is guaranteed to bring you latest technologies and unprecedented visual fidelity. 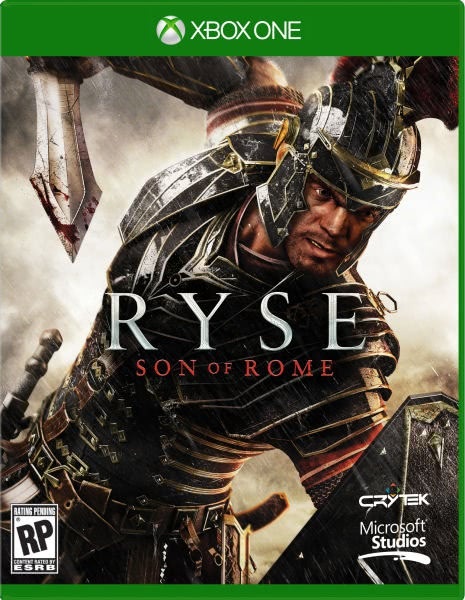 Note: This is a Digital Code for a Digital Copy of Ryse: Son of Rome that you redeem through your Xbox Live account.